We understand that your days are busy, and between work and your family, not having a car is typically out of the equation. If your vehicle is left out of commission after an accident or theft, Modesto Insurance Center offers Rental Reimbursement services so that you won’t miss a beat. Rental Reimbursement is an optional coverage option that provides for the expense of renting a substitute vehicle while yours is being repaired or replaced. 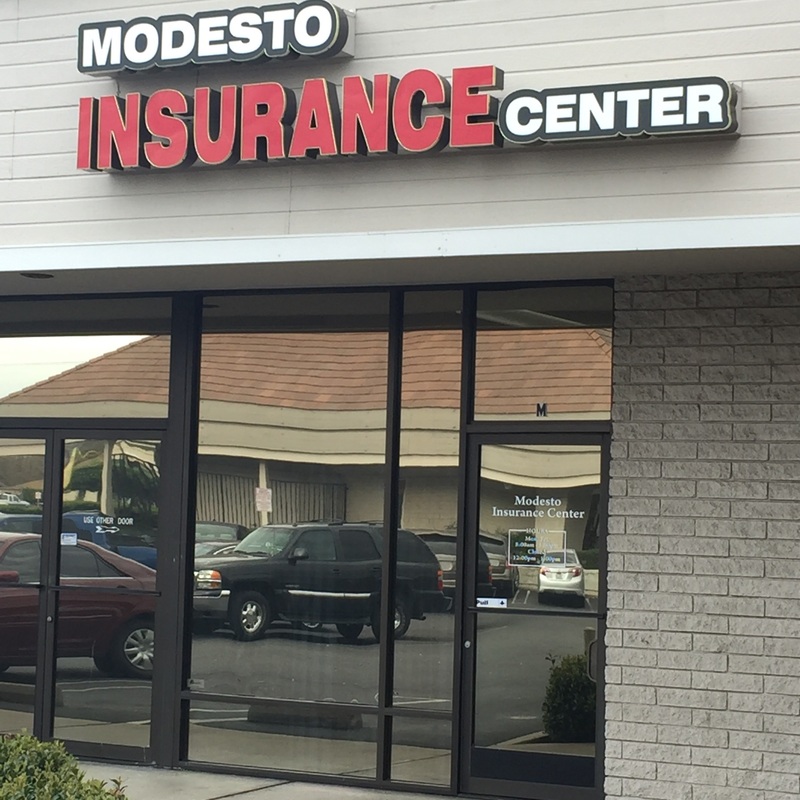 Since benefits and details vary by insurance policy, it’s important to speak with an insurance specialist from Modesto Insurance Center to make sure you know what’s covered and to see if you qualify for this additional service.